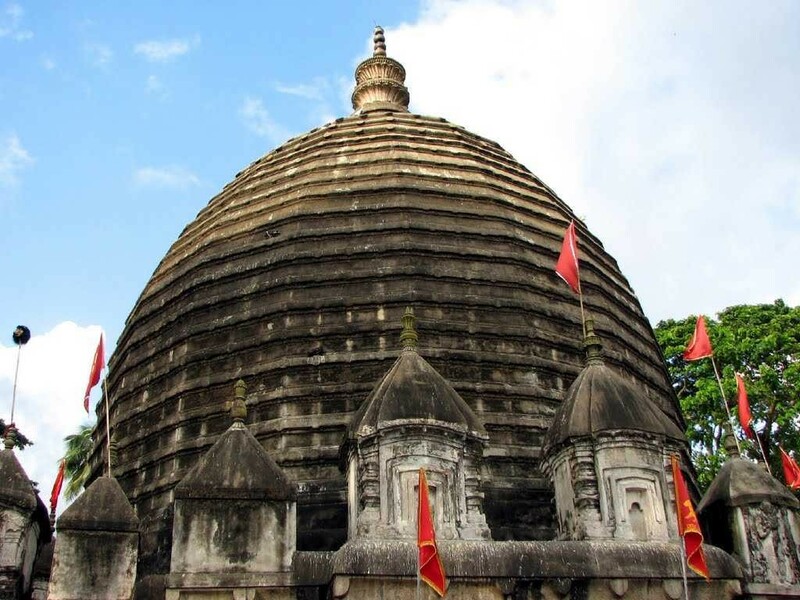 Dispur The capital of Assam, India stands in the northeastern corner of the country. 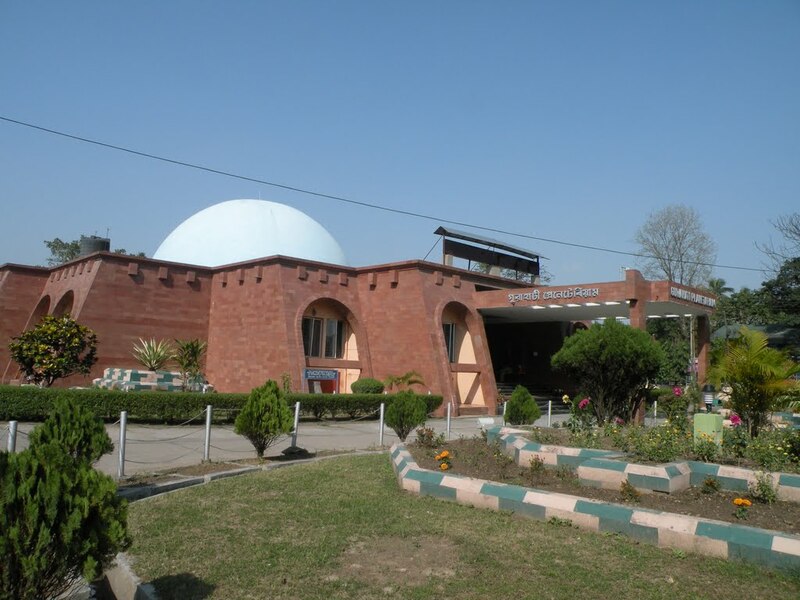 Dispur City is both the capital of Assam (the separated country of India) as well as the main suburb of Guwahati. Dispur City became the state’s capital after the former capital, Shillong, left the union to become the capital of Meghalaya. Dispur City is a smaller city with a population barely grazing 1,700 yet bigger cities surround it such as Jatia and Kamup. point to the state of Assam. With the central government of Assam under influential changes, the state’s name is in the process of being changed from Assam to Asom. 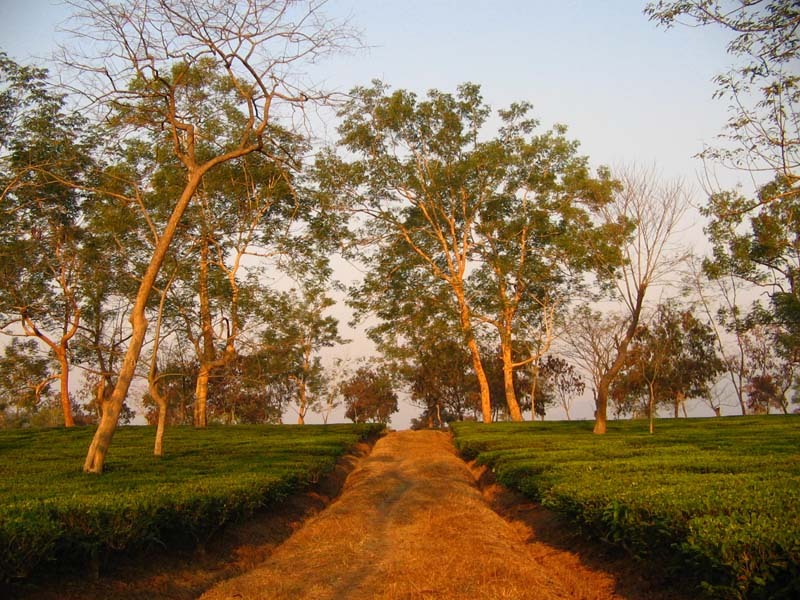 Tea is the biggest product produced by Dispur City, however, rice, fruit and cotton are the main products that the city exports and is where the financial support of the city comes from. The industrial business of the city controls the government aspect, as the city is under direct rule from a chief minister and a cabinet. 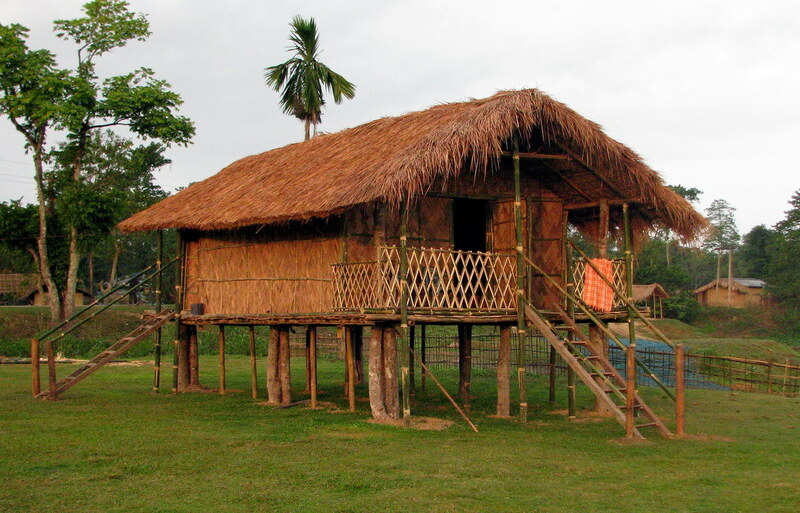 Assamese is the local language, a Bengali dialect, which is spoken frequently throughout India but mostly in the northern parts of the country. Dispur City has had a history of riots, even before becoming capital of Assam, but now times of peace have come upon the country as they continue to build the government and look to make it more of a democratic setting. By Air: Guwahati international airport is the main airport which is 18 km east of the city centre. Flights of Indian Airlines, Air Deccan and Jet Airways are available to and from Guwahati to major cities of India like Delhi, Kolkata, Mumbai and Chennai. Taxis and buses are available from the airport to the city. You may also take ASTC’s Rhino City Bus Service that runs from the airport to city centre. Helicopter Sevices: Helicopter Services are available from Guwahati to Shillong, Tura and Itanagar. By Train: Guwahati railway station is the major railhead, which is also the headquarters of the North-East Frontier Railway. A number of mails, express and superfast trains are available to Guwahati from rest of the country. Auto-rickshaws and taxis ply from the railway station to various parts of the city. DispurBy Road: National Highways 31, 37, 40 and 52 connect Dispur with the other cities of India. State Transport buses of Assam government and private buses ply from Dispur to other cities of North-eastern India. 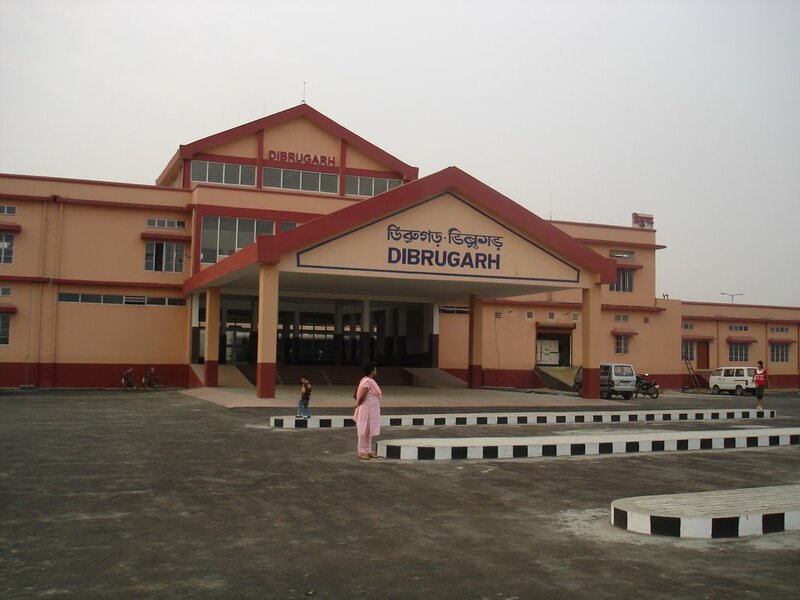 Distances of some of important places from Dispur are: Shillong (110 km), Tura (185 km) and Tezpur (191 km). know more about the culture of this city. Having an idea of what things are like in this city may help you enjoy your time here better. There are a number of different ethnic groups that are situated in the city of Dispur, all of which practice their own cultural beliefs and practices. Most of the people who live in this city have background origins such as Tibetan, Aryan, and Burman. The main language of the people who live in Dispur is Assamese, but some other common languages which are spoken in this city include English and Hindi. The one thing that all of the people of Dispur have in common is their love for the Bihu festivals that take place in the state of Assam. These non religious festivals take place in a series of three. The three festivals which are celebrated begin with Rangali Bihu, which is a celebration of the coming of the new year, as well as the spring that is to come. Next, there is Magh Bihu, which occurs in January and celebrates the community. Last, but certainly not least, there is Kati Bihu, which takes place in the middle of October. This festival celebrates the time of year in which common houses lack food grains are barns are not full. All three of these festivals are characterized by dancing and singing. People of all ethnicities and cultures take place in these festivals. As you can see, the city of Dispur is one that is filled with many different cultural aspects for you to explore.